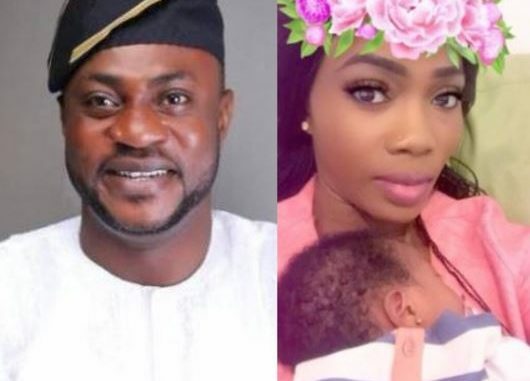 For a while now, Nollywood actress Bukola Adeeyo who gave birth to a baby girl in London a few months ago has been alleged to be Odunlade Adekola’s babymama. Odunlade is already happily married with kids and since the news got out, they haven’t reacted to it in any way. LIB put a call through the actor who is currently on set in Osogbo and he said, ‘Bukky Adeeye? react ke, what’s my own with it. 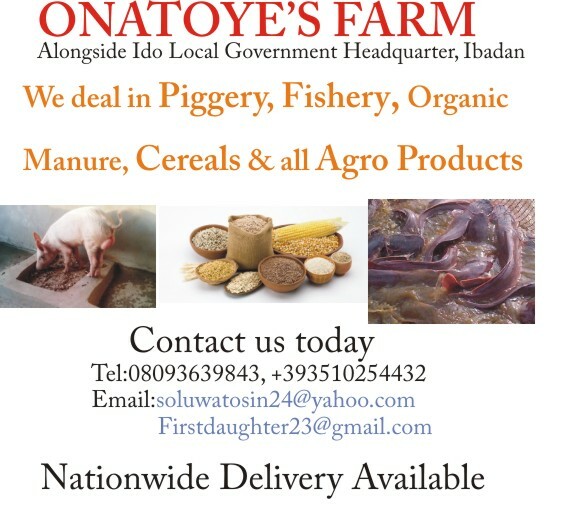 If you are asking me all those questions you know I won’t answer you, I have been in this entertainment business for over 20 years but if you have any neutral question apart from what is happening on social media negatively, I will answer’.